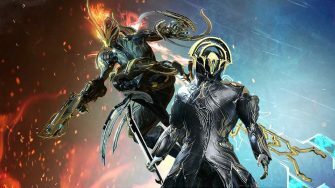 Most new players are overwhelmed when they first start playing Warframe due to the sheer amount of content in the game and the game’s rather obtuse “tutorials.” In an effort to alleviate that stress, we’ve put together a comprehensive, 9-part guide for beginners which will cover all the details of Warframe you need to know to become successful. We recommend checking out Metadragon’s beginners guide if you prefer a more concise version of this series. Before we continue, it’s important to understand that Warframe plays just like an MMORPG despite featuring robotic space ninjas with guns. 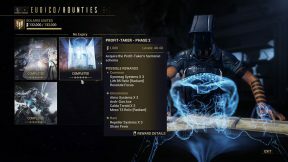 As you progress throughout the game, you will collect, craft and upgrade items to become more “powerful.” Warframe will frequently use different terminology than other games, but in the end it follows that same basic RPG formula. As long as you keep that in mind, understanding the game and its mechanics will become far easier. 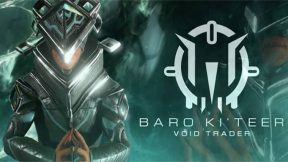 When you first start playing Warframe, you’ll be thrust into doing a tutorial quest called “Vor’s Prize.” The first interaction you’ll have with the game is picking a starter Warframe from 3 possible choices. This is the only important choice in the tutorial since you’ll likely be using this frame (short for “Warframe”) for your first 10 – 20 hours of gameplay. Eventually you’ll be able to craft the other two Warframes that you don’t choose, so don’t worry about making a “wrong” decision. 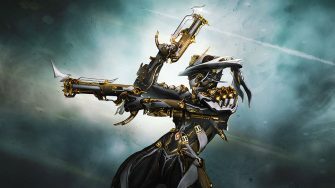 Warframes are similar to classes or heroes in that they have unique abilities and stats. Each Warframe has 4 unique abilities which determine the strengths and weaknesses of that particular frame. You should ideally pick the one that best suits your game-style, so let’s briefly discuss each of the choices you have. – Slash Dash makes Excalibur dash towards an enemy and deal damage to them with his Exalted Blade. – Radial Blind causes Excalibur to raise his sword and blind all nearby enemies, briefly stunning them. – Radial Javelin has Excalibur shoot javelins into nearby targets in a radius around himself. 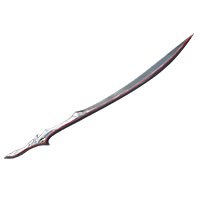 – Exalted Blade allows Excalibur to summon a powerful blade made of light that can hurl waves of energy at opponents and deal heavy damage. 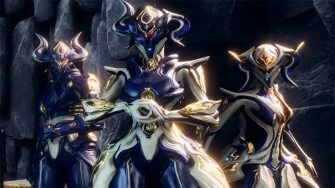 If you enjoy a fast paced gamestyle, then Volt is the starter Warframe for you. He is one of the fastest Warframes in the game due to his “Speed” ability. Volt also has access to excellent AoE abilities for the early-game. 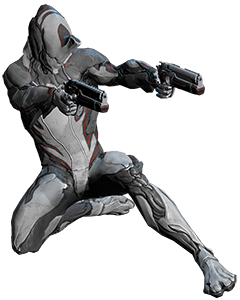 Approximately 30% of players choose Volt over Excalibur or Mag, making him the second most popular choice among beginners. – Shock has Volt shoot out a burst of electricity at a target which then chains to up to 5 other enemies. 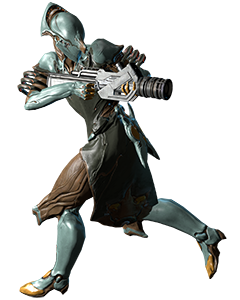 – Speed lets Volt buff the movement, reload and melee attack speed of both himself and nearby allies for a brief period of time. – Electric Shield allows Volt to summon an electric shield that cannot be penetrated by most enemy fire for a brief period of time. Shooting through the shield adds electrical damage and boosts critical damage. – Discharge makes Volt discharge a high amount of electricity in all directions around himself, both damaging and stunning nearby enemies and causing them to shock nearby enemies as well. 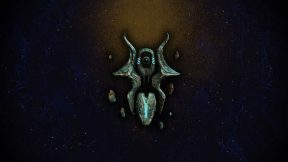 Mag has the lowest pick rate of all the starter Warframes for a few reasons. The biggest reason is that her abilities require more game knowledge to use effectively, so new players often prefer to avoid using her. She also requires a bit more upgrades (“mods,” which we’ll discuss in a later part) to make full use of her abilities. However, she is excellent at crowd control (CC) and can clear large groups of enemies easily once you learn how to use her properly. 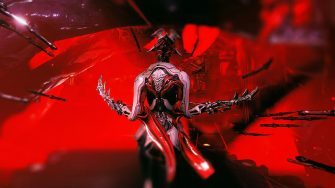 We generally recommend you choose one of the other two Warframes since you’ll be able to craft Mag later and by then, you’ll have the game knowledge and mods required to unlock her true potential. 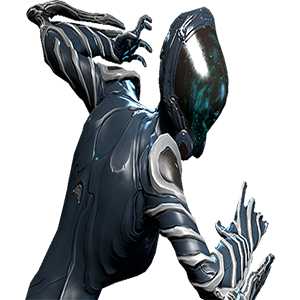 – Pull has Mag create a large magnetic force, pulling nearby enemies towards her and dealing Magnetic damage in the process. 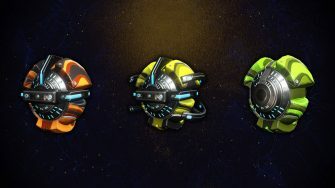 – Magnetize lets Mag surround an enemy in a magnetic field which attracts all nearby enemies, bullets and Polarize shards toward it while also increasing damage dealt to enemies in field. – Polarize creates a pulse of magnetic energy which will slowly spread, destroying the shields and armor of enemies who touch it while recovering the shields of allies in the area of effect. – Crush allows Mag to magnetize the bones of all nearby enemies, lifting them up in the air and dealing heavy damage to them while restoring nearby ally shields. Your first choice is between the Skana and MK1-Bo. 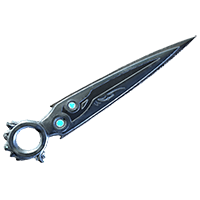 The Skana is the more balanced weapon as it has decent damage, range and attack speed. The Bo, on the otherhand, has longer range and higher damage, but is a slower weapon. 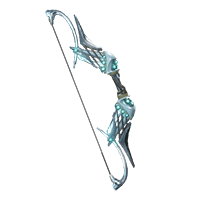 If you chose Excalibur, we recommend the Skana since Excalibur has a passive which provides him a slight damage buff when using blades. Your second choice is between the Lato and MK1-Kunai. The Lato is the more balanced between the two, sporting decent damage, fire-rate and ranged capabilities. 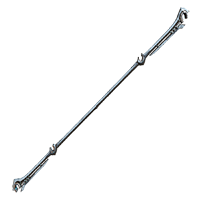 The MK1-Kunai is a quiet weapon and hence can be used for stealth, but it can be difficult to aim since it is a projectile with some arc to it. Overall, the Lato is easier to use. Feel free to pick whichever you prefer. Your final weapon choice is between the MK1-Braton and the MK1-Paris. 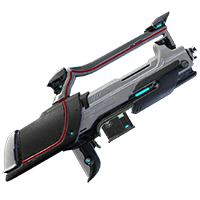 The MK1-Braton is the more balanced of the two with average damage, fire-rate, clip size and reload speed. The MK1-Paris is far less effective against crowds than the MK1-Braton, especially in the early game, but deals heavier damage. 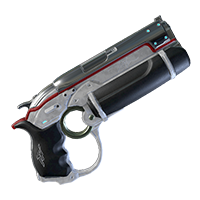 It also has the ability to go through an enemy on killing shots, allowing you to potentially line up some devastating blows. While the MK1-Braton might serve you better in the early-game, the MK1-Paris is a lot of fun so as always, pick whichever you think you’d enjoy more. 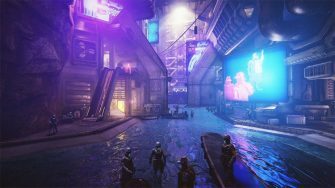 As you progress through your first mission, you’ll be introduced to the basics of the game in terms of looting, resources and movement. In the next part of our Beginner’s Guide series, we’ll be looking into movement or “parkour.” It is one of the most fundamental parts of Warframe as let’s be real, being a cybernetic space ninja is pretty cool. However, it might be difficult to truly feel like a ninja at first so we’ll be teaching you all the basics you need to know to be jumping and flipping around at Mach 5!